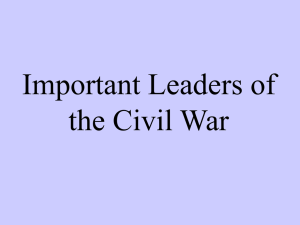 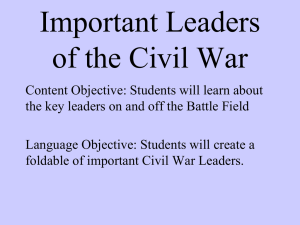 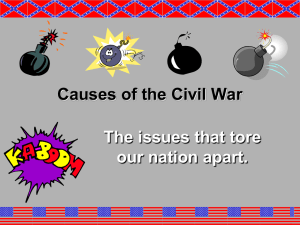 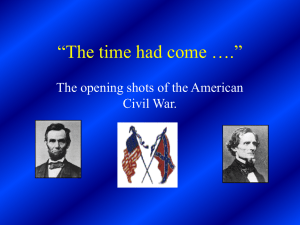 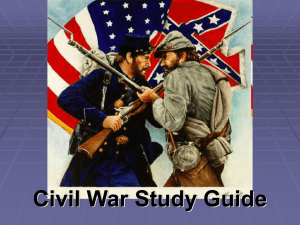 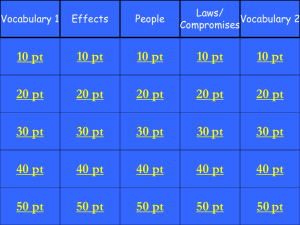 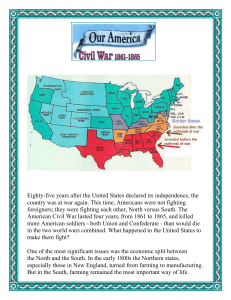 Issues of the American Civil War include questions about the name of the war, the tariff, states' rights and the nature of Abraham Lincoln's war goals. 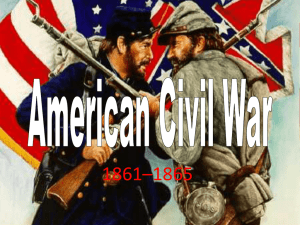 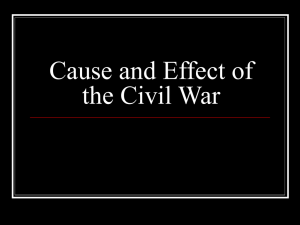 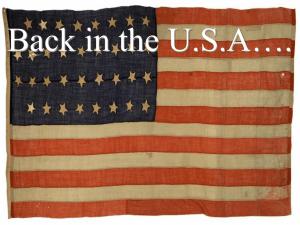 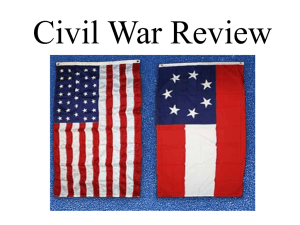 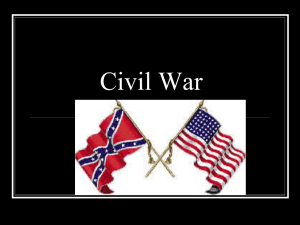 For more on naming, see Naming the American Civil War.The question of how important the tariff was in causing the war stems from the Nullification Crisis, which was South Carolina's attempt to nullify a tariff and lasted from 1828 to 1832. 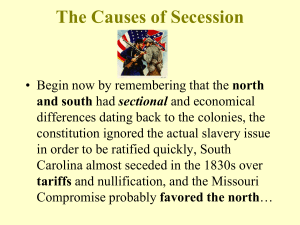 The tariff was low after 1846, and the tariff issue faded into the background by 1860 when secession began. 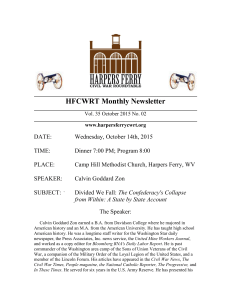 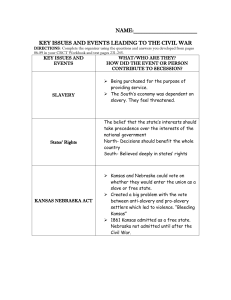 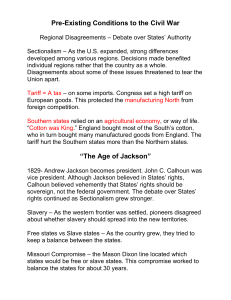 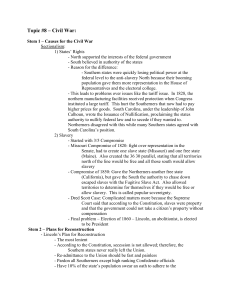 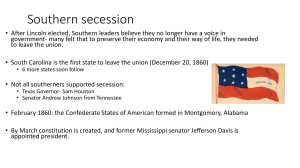 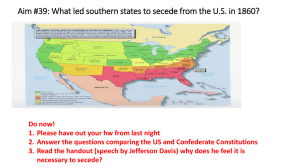 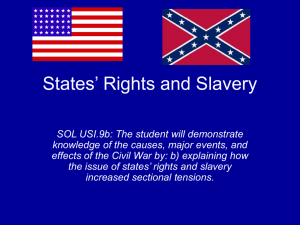 States' rights was the justification for nullification and later secession. 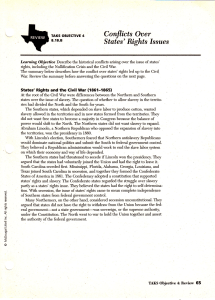 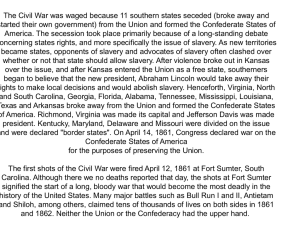 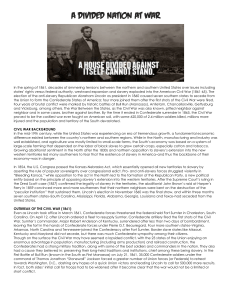 The most controversial right claimed by Southern states was the alleged right of Southerners to spread slavery into territories owned by the United States.As to the question of the relation of Lincoln's war goals to causes, goals evolved as the war progressed in response to political and military issues, and can't be used as a direct explanation of causes of the war. 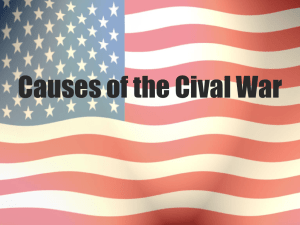 Lincoln needed to find an issue that would unite a large but divided North to save the Union, and then found that circumstances beyond his control made emancipation possible, which was in line with his ""personal wish that all men everywhere could be free"".